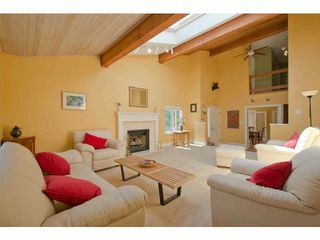 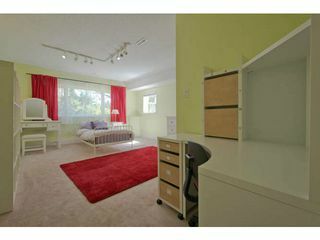 Impeccable, bright executive family home! 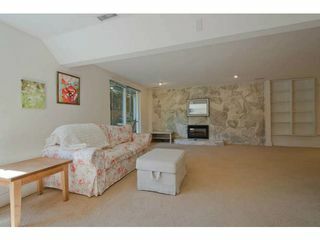 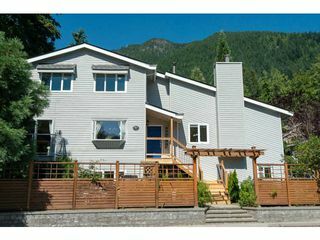 Beautifully updated and maintained, there is nothing to do but move in -- new heat pump (air conditioning!!) newer high efficiency furnace and hot water tank, newer roof, energy efficient windows and oak hardwood floors. A new gourmet kitchen open to the family room and to the large deck overlooking the garden and waterfall provide a great oasis for relaxing and entertaining. 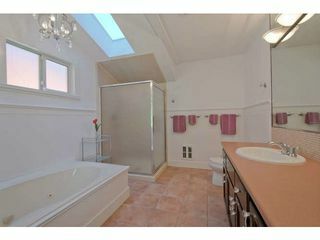 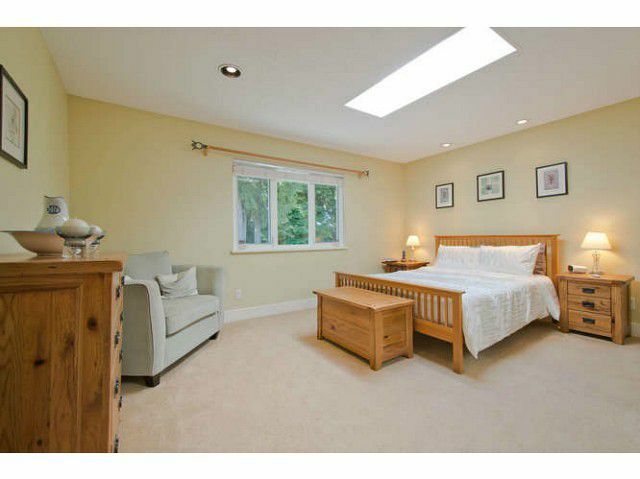 Upstairs has 3 bedrooms including the master with a walk-in closet and luxurious ensuite. 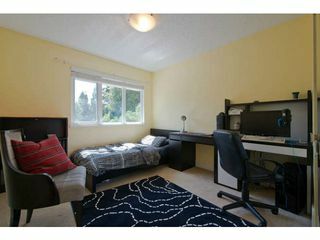 The fully finished lower level has the flexibility to meet the changing needs of any family -- perfect for teens, artist studio, home office and even a suite. 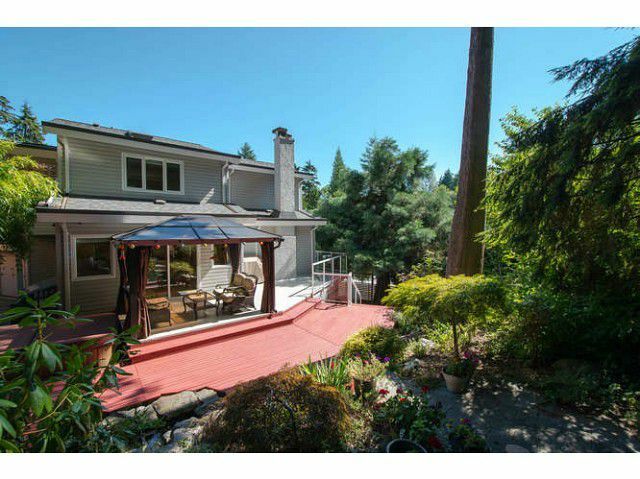 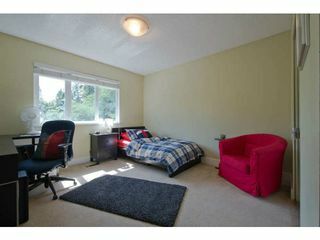 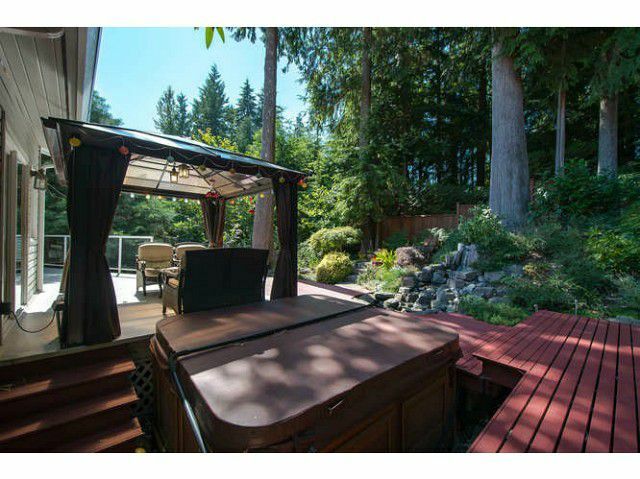 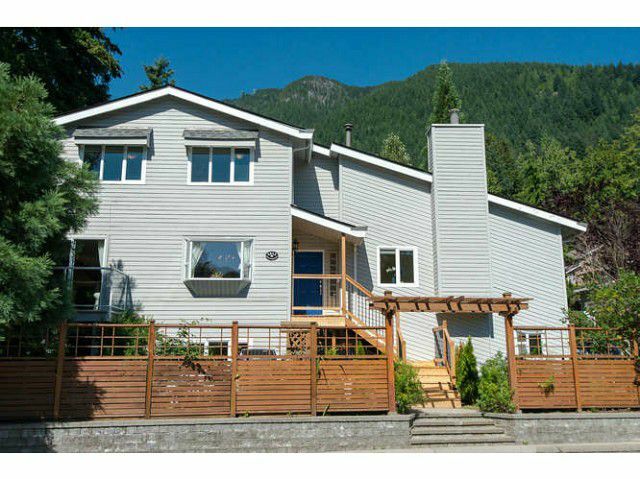 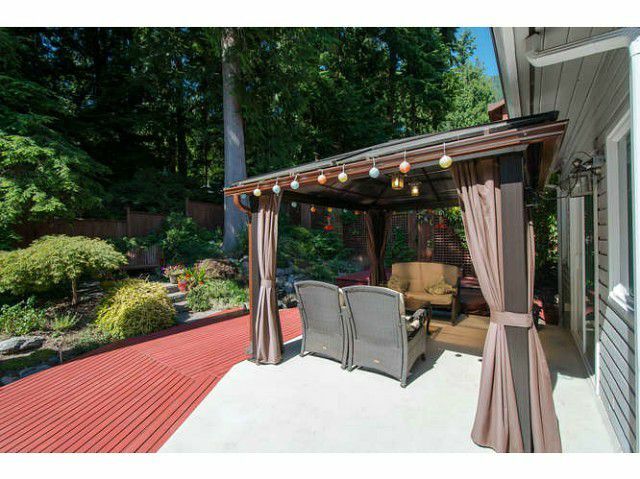 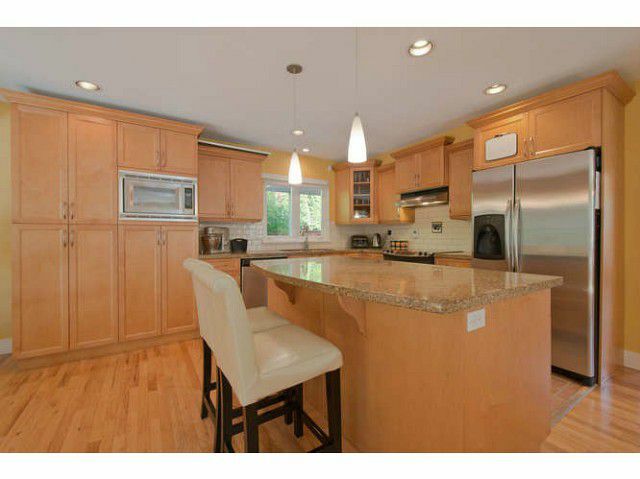 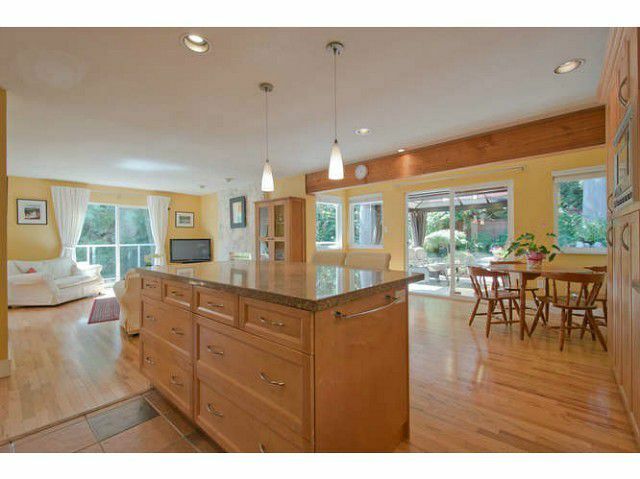 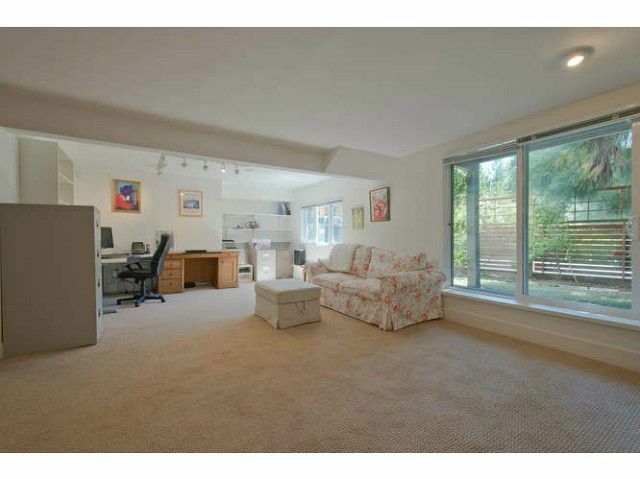 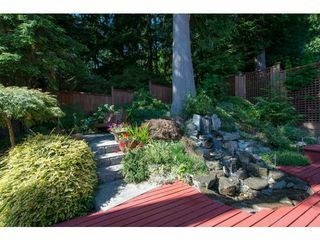 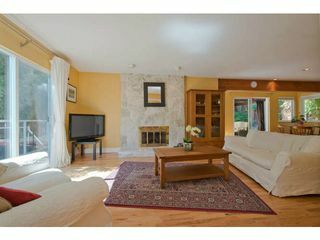 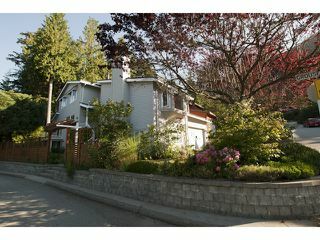 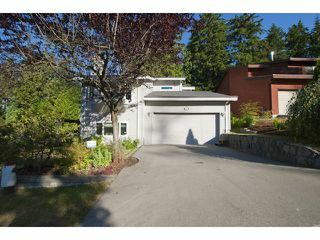 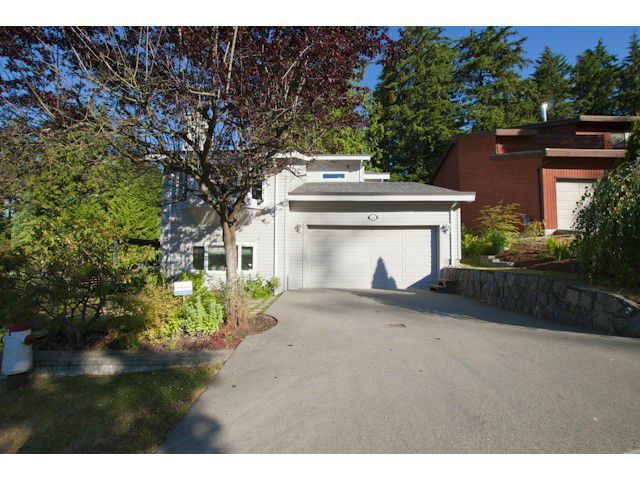 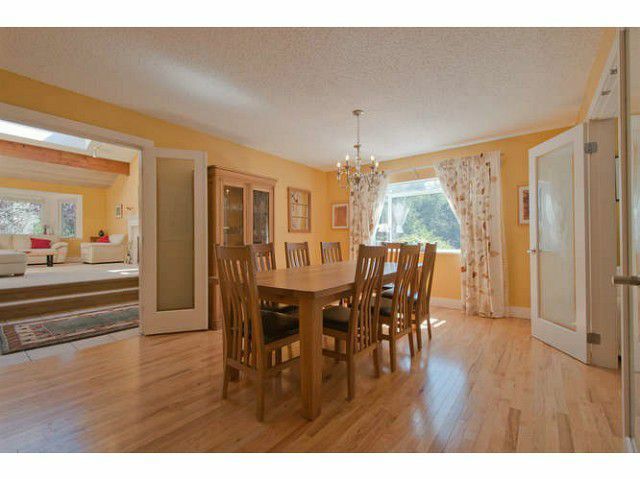 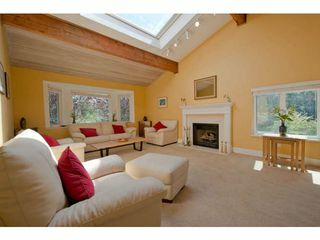 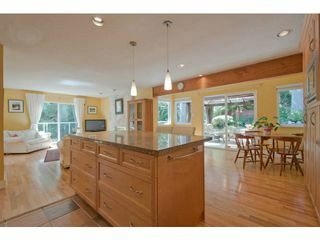 This property enjoys a southern exposure and is steps to trails, tennis courts, Grouse Mountain and Edgemont Village.